OPEX Concord | How does an OPEX Gym Work? When you walk into an OPEX facility, you immediately understand that your best interests are aligned with your coach’s as well as the Gym’s owner(s). Their success depends entirely on your success, both short and long term. They will work with you - One On One - throughout each stage of your fitness journey. But, while you will have great and ongoing support, your coach will “teach you how to fish.” One of the most important aspects of long term progress is seeing and feeling tangible translation of your fitness progress into areas of your life that you care most deeply about. Whether your priorities are providing your kids with a great example for their growth, building your career without losing a grip on your social life, or competing at the highest level of your sport, Your OPEX coach will guide your path to help get you there. OPEX Gyms are where you go when you want to truly enjoy your experience. 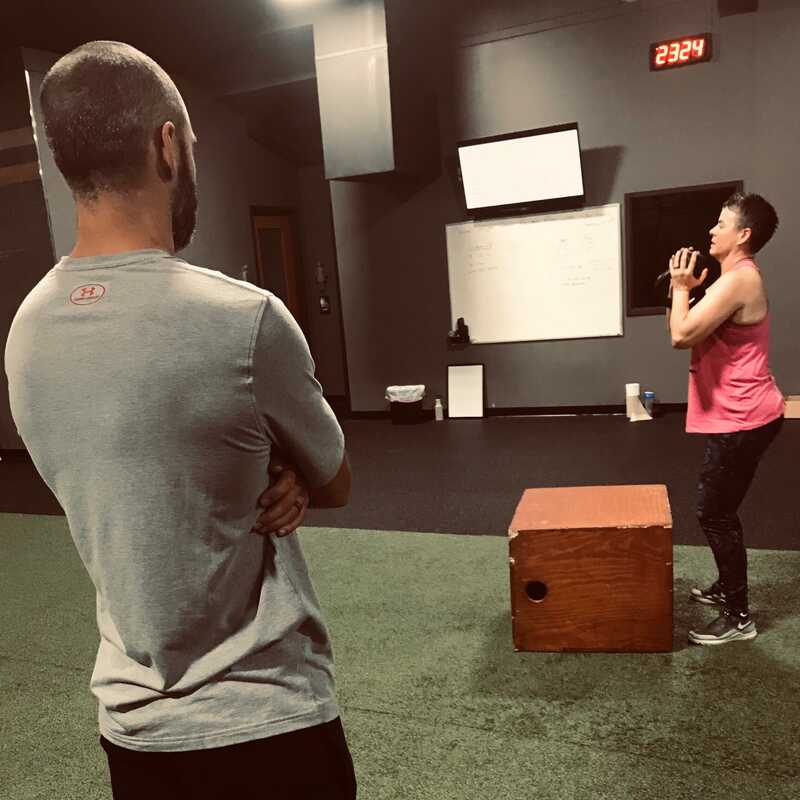 While you have your own personal coach who designs all of your workouts and your nutrition planning, you also have the opportunity to work out in an outstanding team environment. You will have a coach on the gym floor who will make sure that you are moving safely and effectively, and you will also have other clients who are improving their lifelong fitness right next to you. The OPEX Gym is the perfect mesh of quality training and fantastic environment. When you walk into an OPEX Gym you immediately see and feel the difference from other community gyms. Your coach will be available to you consistently, but you won’t need to pay the steep price for personal training, and you won’t have to work out on your own to achieve your goals. For the first time, OPEX Gyms take the best of personal training, the smartest fitness program design, and the fun of the fitness gym environment and put them under one roof. Welcome to OPEX!